Nikon has unveiled the successor to it’s D90 prosumer-level SLR camera, the Nikon D7000. The all new Nikon D7000 features 16.2Mp CMOS sensor, faster ‘Expeed 2’-branded processor, 921k dot 3.0″ LCD, record 1080p full HD movies, 39-point AF system with 3D tracking and 2,016 pixel RGB metering sensor encased in a magnesium alloy body. Twin SD memory card slots: offer more capacity for saving images, more options for organising your images and videos or extra backup so you can manage your images exactly as you want them. 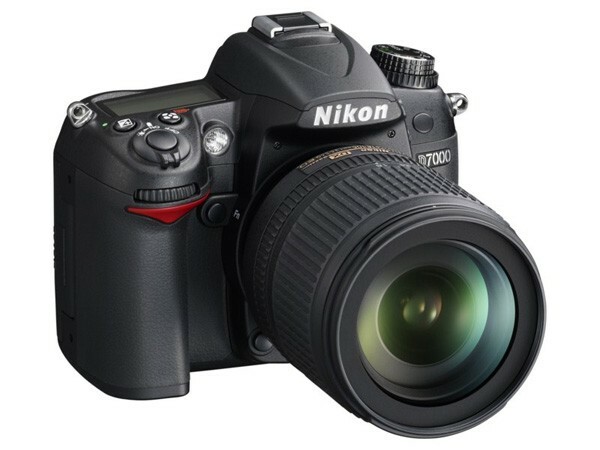 The Nikon D7000 will be available starting October 2010 at a retail price of $1199 for the body. The D7000 kit ships with the 18-105mm VR lens and goes for $1499.